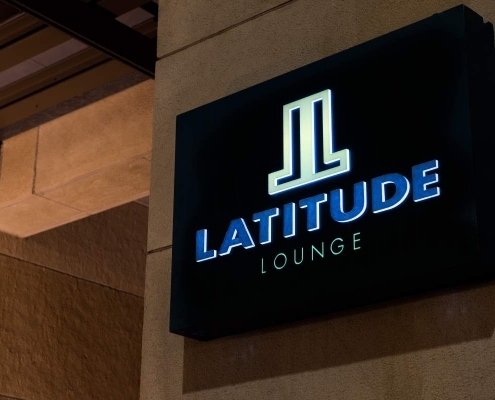 Latitude Lounge is a welcoming watering hole frequented by – and named by – residents of Downtown San Diego. A locals’ favorite among bars in the Gaslamp, Latitude Lounge offers an inviting atmosphere and an array of creative cocktails, Latitude Lounge serves delicious small plates along with a collection of refreshing drinks that match the laid-back-yet-active aura of the Gaslamp Quarter itself. Come experience the best bar in the Gaslamp District. From bar classics like Beef Sliders and Baja Fish Tacos to more upscale offerings like an Artisan Cheese Plate, Latitude Lounge’s food menu is the ideal complement to the carefully crafted cocktail list. Expert bartenders are as well-versed in local San Diego happenings as they are in mixers and chasers. View Latitude Lounge’s food and cocktail menus and come experience one of the top bars in San Diego’s Gaslamp District. 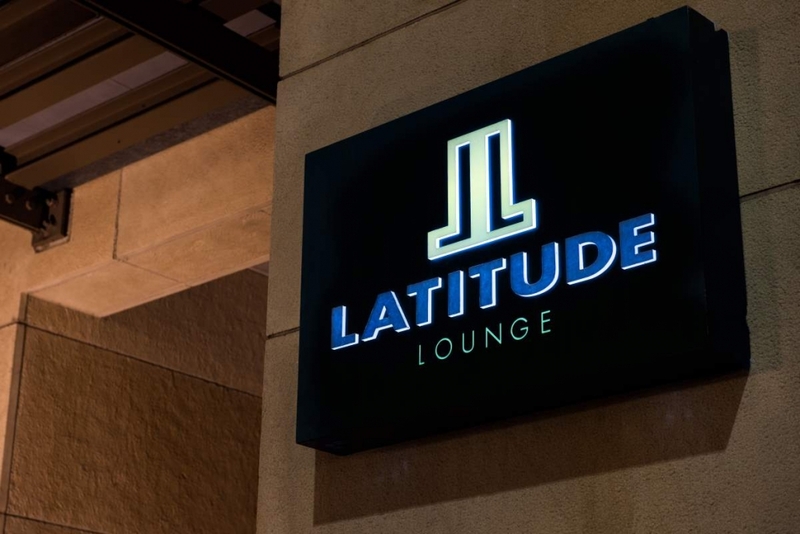 Check out Latitude Lounge’s happy hour specials to stay in-the-know on the San Diego nightlife scene at this top choice in Gaslamp District bars in San Diego. 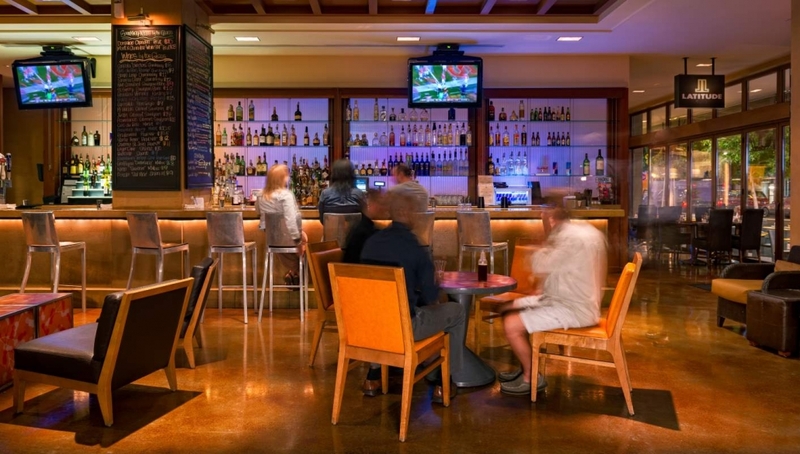 Stay connected with Latitude Lounge, one of the best bars in San Diego by following us on Twitter and Facebook. 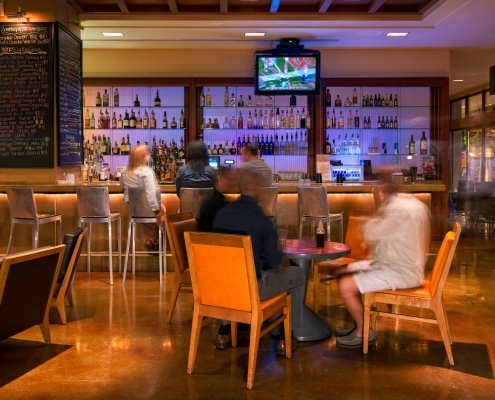 Our cocktail bar in the Gaslamp District is an ideal venue for exclusive events.